Select your desired grading from the options below. 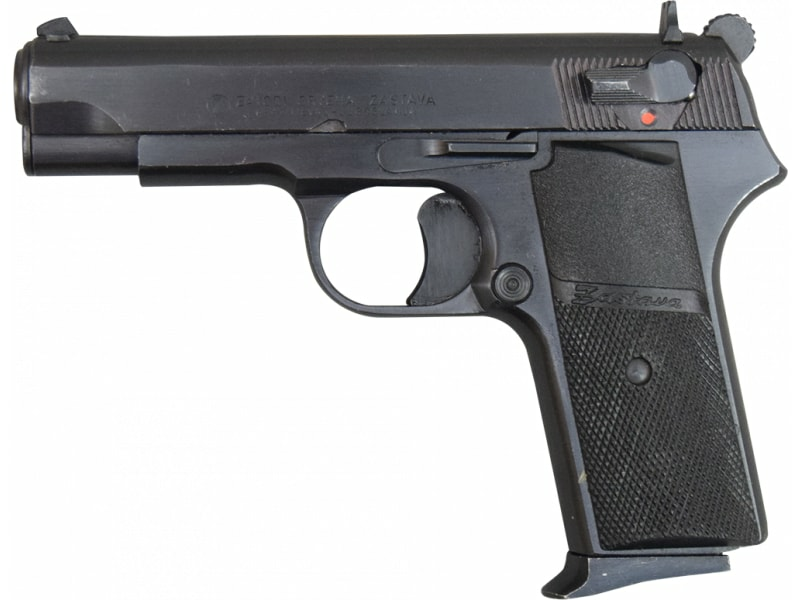 From Serbia via Century International Arms comes the new compact 9mm TT style Pistol. It's an improved version of the basic M88 model. The M88A has an external safety and a hammer forged barrel and slide. Improvements include polymer grip covers, and the mag base is designed for easy mag removal.Zastava M88A 9mm TT Tokarev Type Pistol - Surplus, Various Surplus Condition. 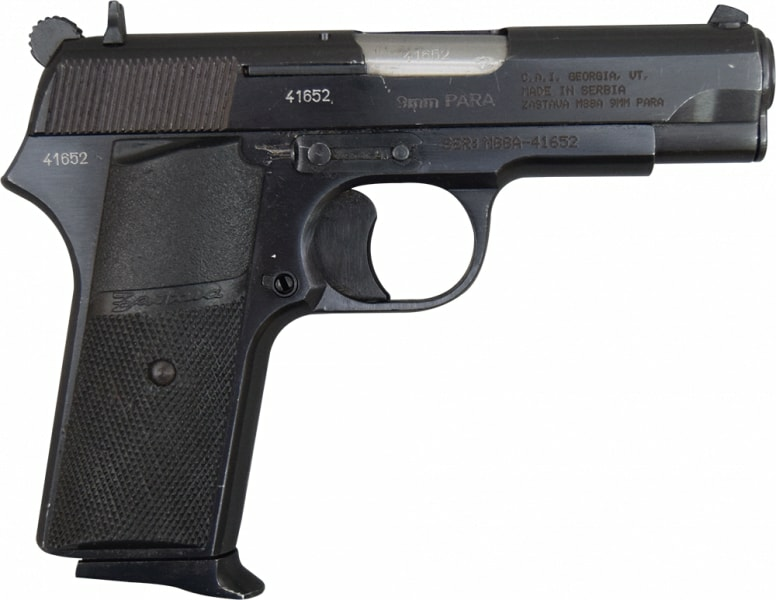 The primary manufacturer code for these pistols is HG3208 with the grading code to follow. 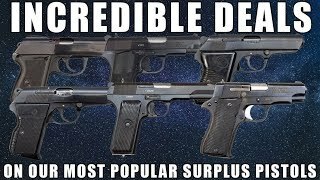 - The base price of 219.99 represents the G- Code or Good Condition pistols which are actually pretty nice by surplus standards. We also offer an F code ( Fair Condition ) at a lower price point. These will have more bluing wear but are still nice functional pistols. Or, if you want the best of the best we also offer the V-Codes ( Very Good ) and the X Codes ( Excellent Condition ) at a $20.00 and $40.00 upcharge respectively. The X code pistols although sold as surplus look virtually new. To assure the very best within any grading range we offer a 10.00 hand select. Not available for sale where prohibited by law. Condition: Various Surplus with many in Excellent like unissued condition. 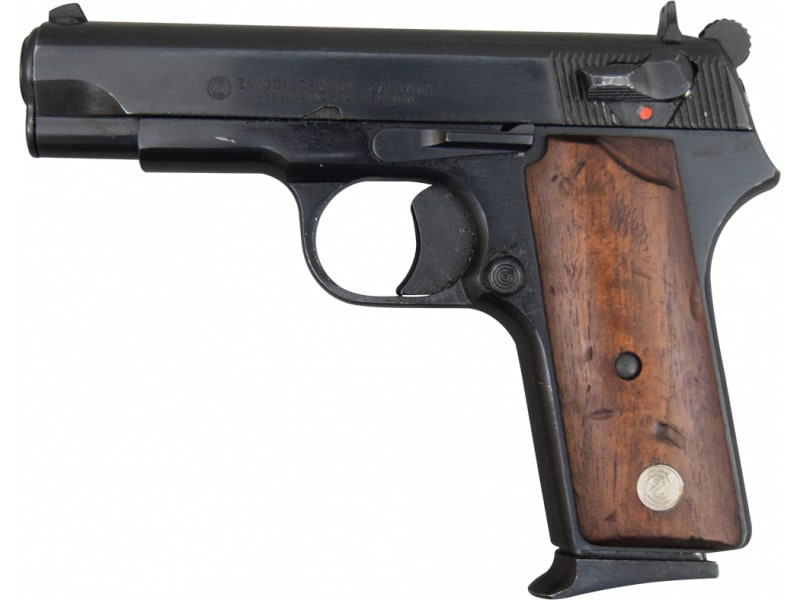 Really nice little more compact version of a traditional Tokarev pistol. 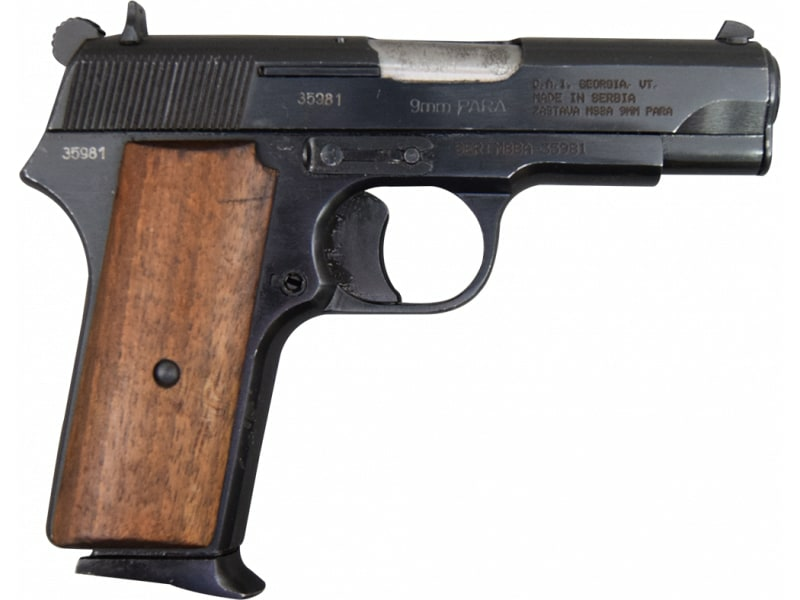 For those of you like me, who love a Tokarev, but want something a little more concealable... This is the answer.